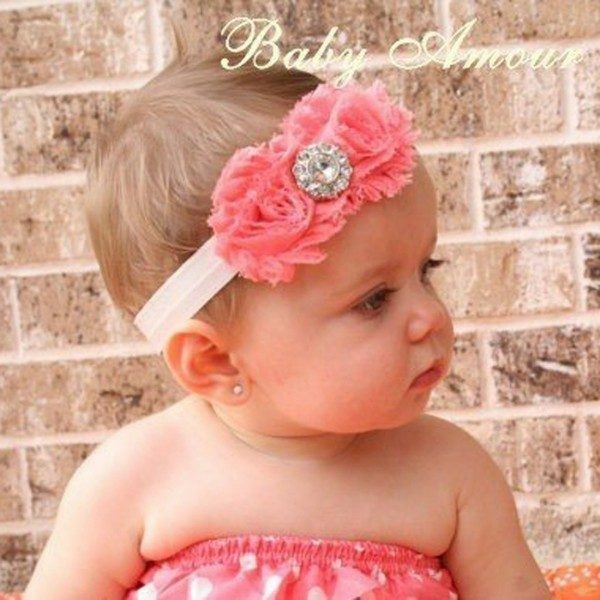 Adorable Feather Crystal Baby Headband Only $2.40 SHIPPED! You are here: Home / Great Deals / Amazon Deals / Adorable Feather Crystal Baby Headband Only $2.40 SHIPPED! If you have a baby girl or know someone who does, this is a must-have item! Grab this ADORABLE Feather Crystal Baby Headband for just $2.40 with FREE shipping! Oh my word, this is so cute! I seriously wish I had gotten this for my daughter when she was a baby. I wonder if it would fit a 4-year-old? !